It’s finally upon us. 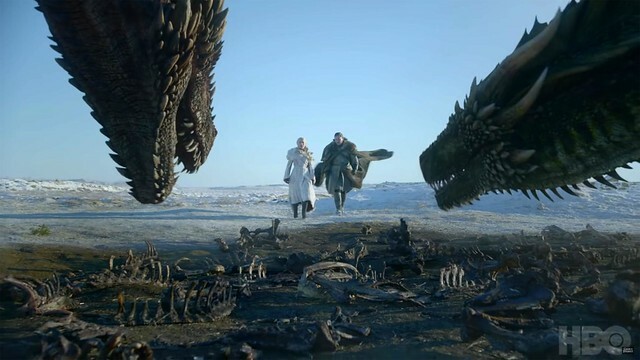 After eight long years, Game of Thrones – the TV series that has captivated a global audience – will conclude after its eighth and final season. 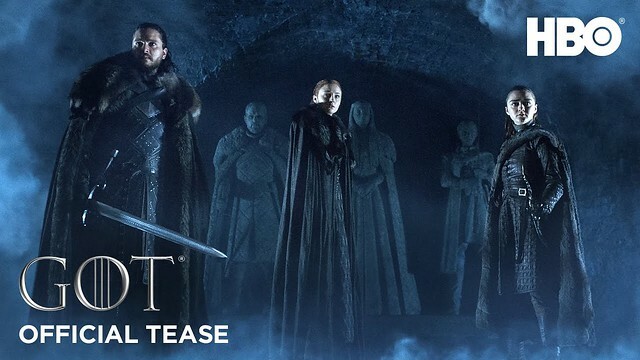 After seven series, we all know that winter is coming and maybe, just maybe, we’ll find out what Jon Snow, Daenerys Targaryen, the dragons et al will do about it. For those discerning gents catching the 2am screening early this morning, you’ll already know 1/6 more than those who have been eagerly anticipating the first episode of season 8 for 9pm this evening. There are no spoilers here, and Elysium Magazine doesn’t encourage any either, so lay your minds at ease and ponder of the possible solutions this final season could have. We know (we hope?) that things will get wrapped up in this season in this HBO classic. 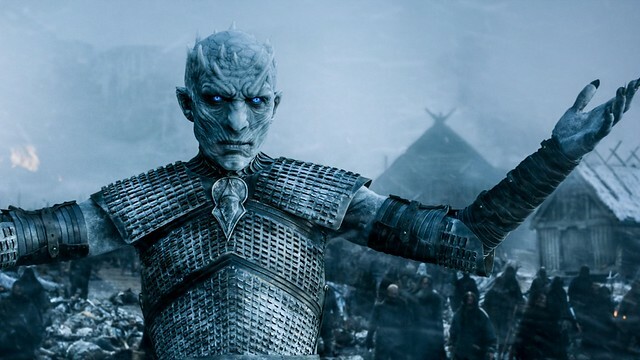 Game of Thrones’ masterful storytelling is bringing all the leading characters together – heroes and foes, protagonists and even the undead – to play out the final scenes. It’s been an almighty ride thus far and if there is one thing viewers should be aware of, it is to expect the unexpected. This is Game of Thrones, after all.